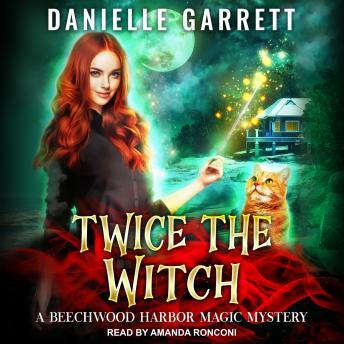 Listen to "Twice the Witch" on your iOS and Android device. There's a new witch in town . . .
Holly has to track down the murderer and save her relationship . . . all without landing herself in a witch's duel. Awesome book, I’m sad when it ends and look forward to listening to the next one. The narrator is good, I know who is who.